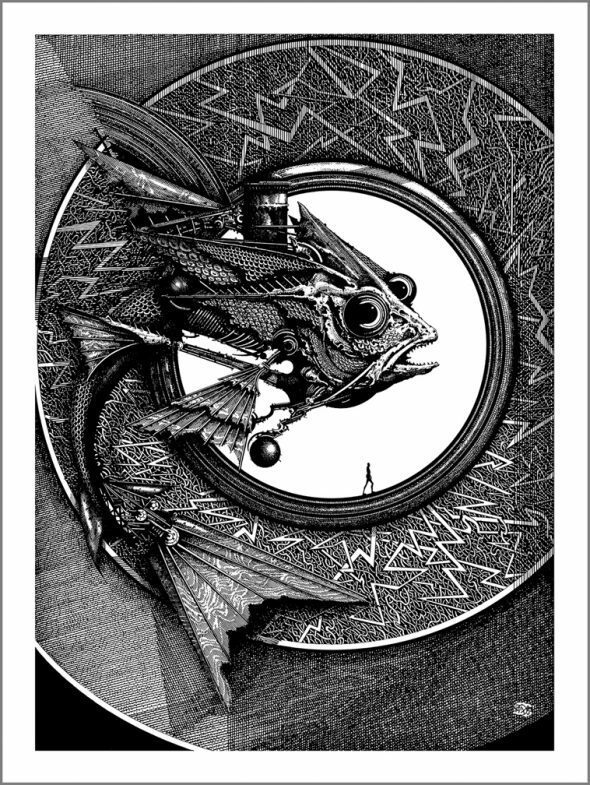 Fish Circle screen print . B/W Limited edition of 75. numbered and signed. This entry was posted	on Monday, January 22nd, 2018 at 9:37 am	and filed under News. You can follow any responses to this entry through the RSS 2.0 feed.